Hey. Apologies that these aren't as extensive as usual, but I've been stealing time on the computer where I can. 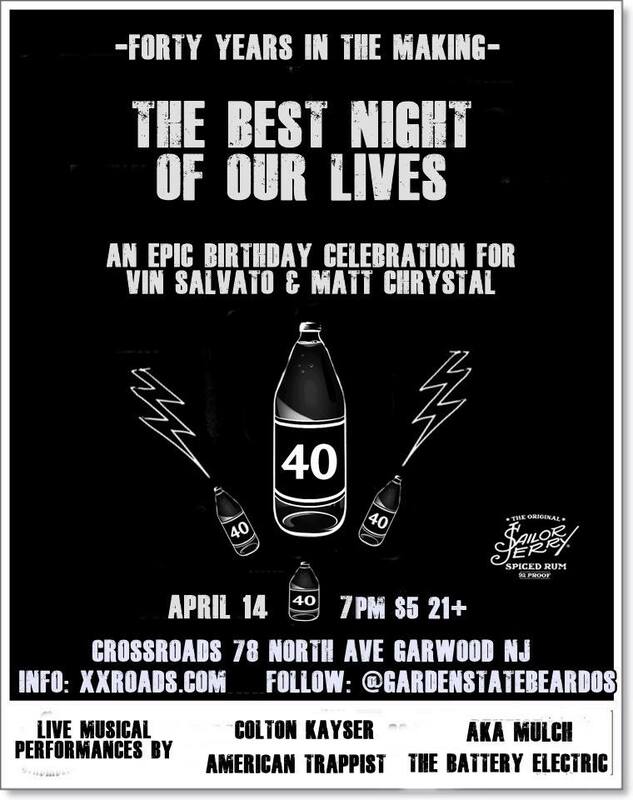 If you can, go to the birthday bash for our good bud Cool Matty C on Saturday at Crossroads.